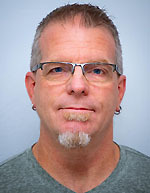 Posted on February 11, 2019 by Dan Boshart wrote in Entertainment News. It has 0 Comment. 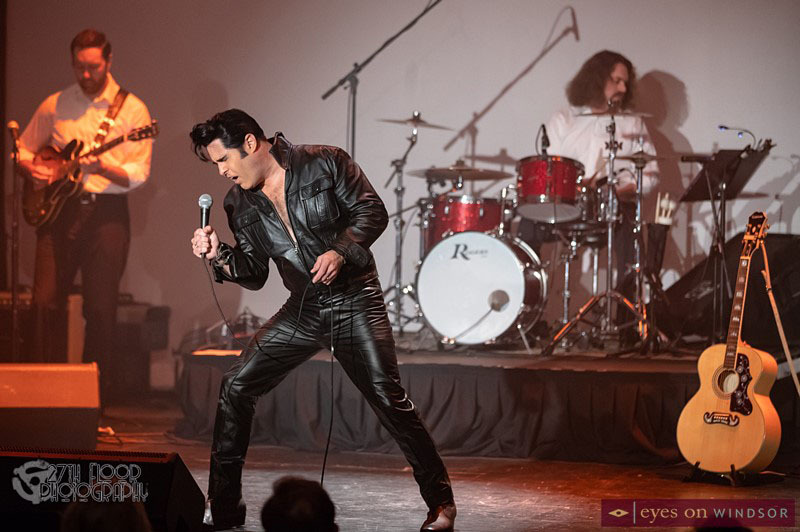 This past Saturday February 9th, Elvis was in the building at the Olde Walkerville Theatre. 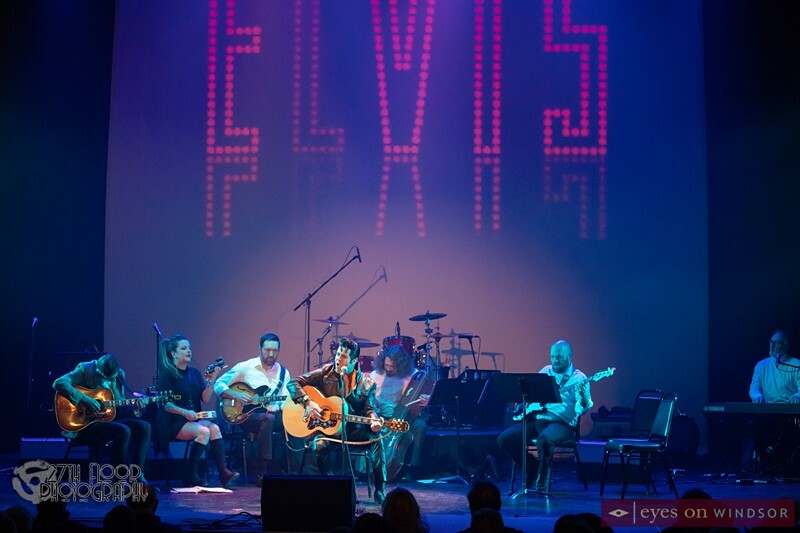 James Gibb brought his spot on Elvis tribute, “Loving You,” with his backup band of premier local musicians, The Silvertones. 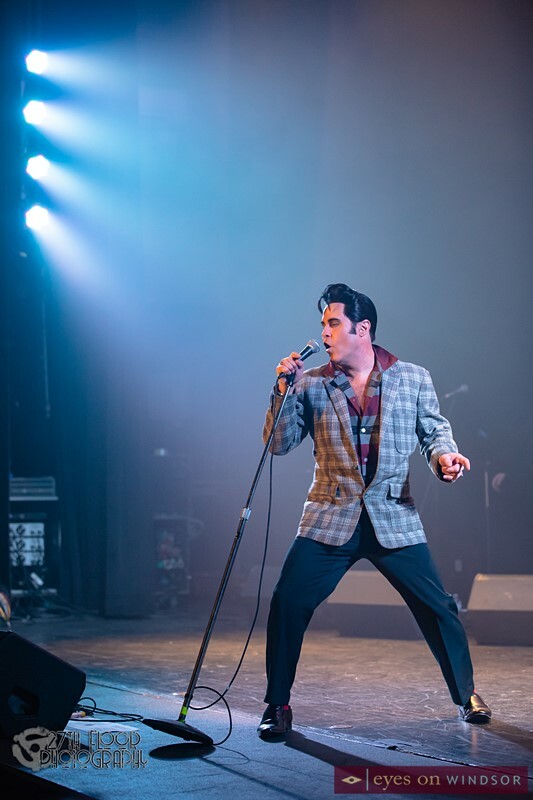 The show featured a chronological setlist beginning in the early Rock N’ Roll years and continuing through the movie years with such iconic movies like Jailhouse Rock, Blue Hawaii and King Creole. After a short intermission the show resumed with Gibb dressed in black leather to pay tribute to the infamous 1968 comeback special that aired on NBC. 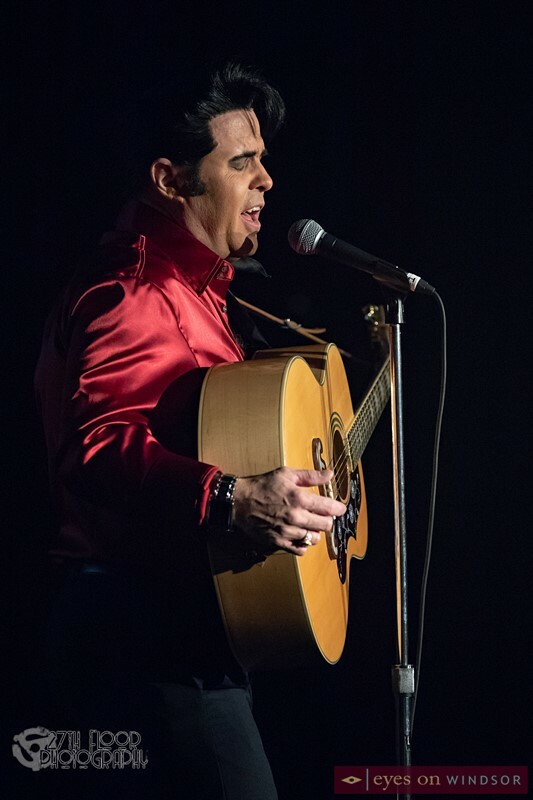 Elvis tribute artist James Gibb performing at the Olde Walkerville Theatre on Sat. Feb. 9, 2019. Photo by Dan Boshart / Eyes On Windsor. Gibb’s vocals were amazing throughout the show along with great support from The Silvertones. It really felt like you were at an Elvis show, and the large screen projections of movie posters and concert posters was a nice touch. Gibb tried to keep it authentic right down to the type of guitar Elvis used for the particular time in his career. 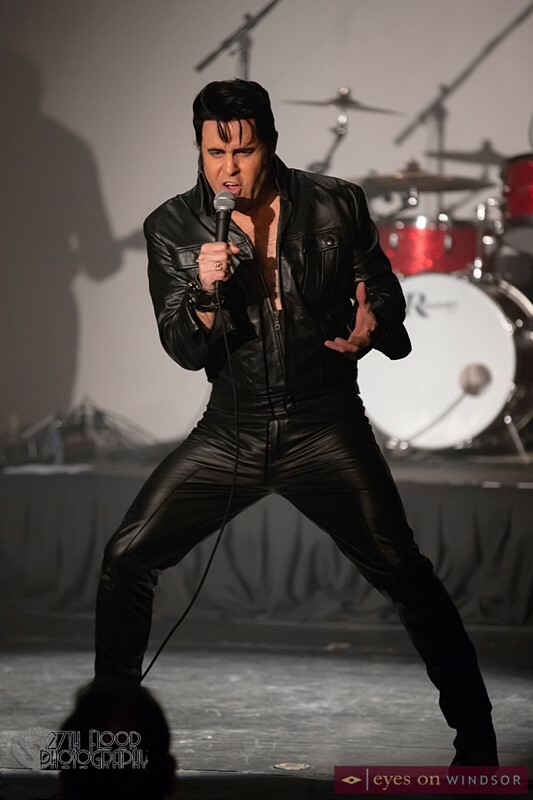 Elvis tribute artist James Gibb and his band The Silvertones performing at the Olde Walkerville Theatre on Sat. Feb. 9, 2019. Photo by Dan Boshart / Eyes On Windsor. In his song introductions, Gibb related stories giving the audience some history on each song and its place in Elvis’s story. Gibb was also very humorous in his approach with the audience, cracking jokes and getting quite a few laughs but always at his own expense. 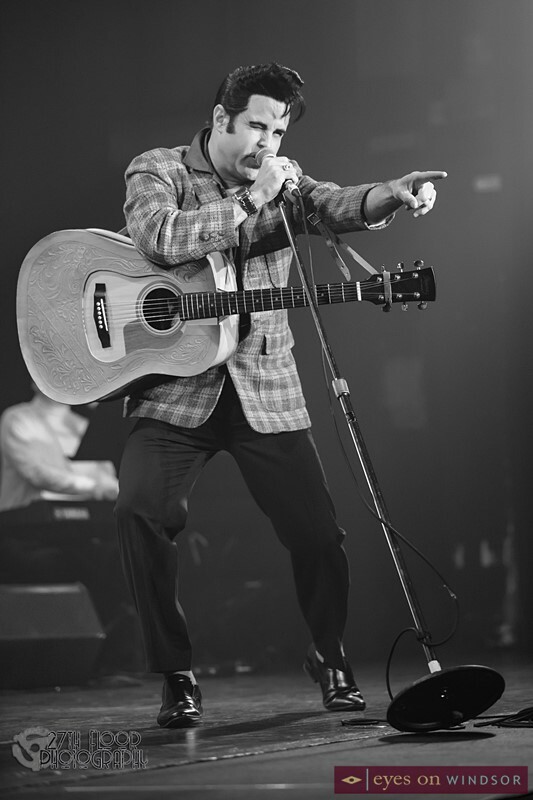 Tribute artist James Gibb reenacting Elvis’ 1968 T.V. 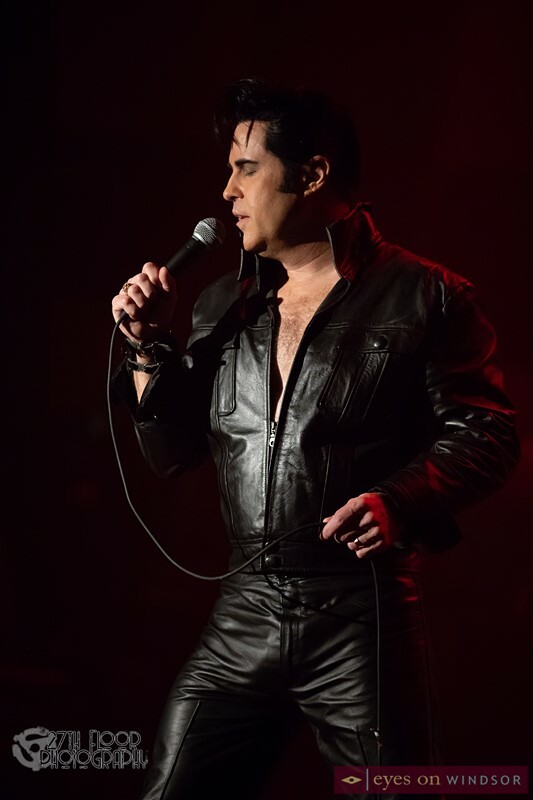 special, in an iconic black leather outfit, at the Olde Walkerville Theatre on Sat. Feb. 9, 2019. Photo by Dan Boshart / Eyes On Windsor. 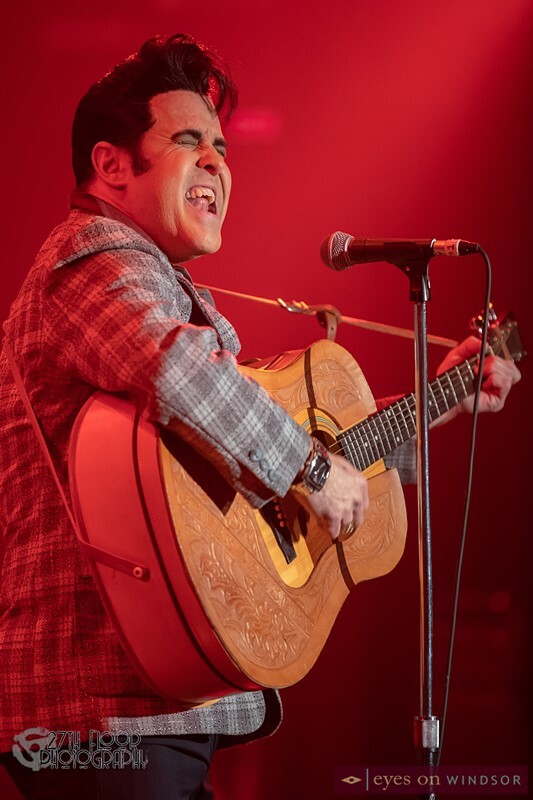 His respect and admiration for The King was very evident and no more so than his heartfelt request at the end of the show, asking that everyone keep the memory of Elvis and his music alive. 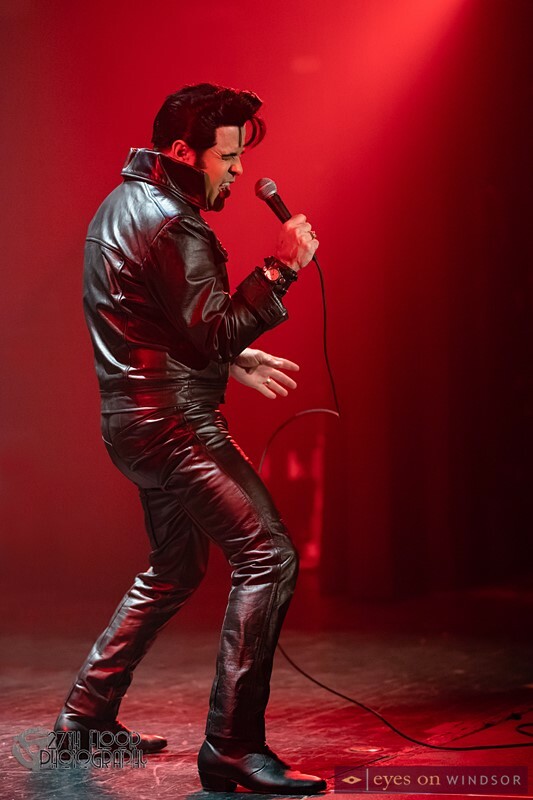 If you’ve never seen James Gibb perform, even if you’re not a big Elvis fan, I would highly recommend seeing one of his shows just for the pure entertainment value and incredible singing talent of this man. The Olde Walkerville Theatre is approaching its 100th year and continues to offer the best in theatre and music productions. Designed by Architect C. Howard Crane, who also designed Detroit’s Fox Theatre, the theatre is going through an ongoing restoration by owners Mary and Andy Lambros who are thrilled to be returning the historic theatre to its former glory. 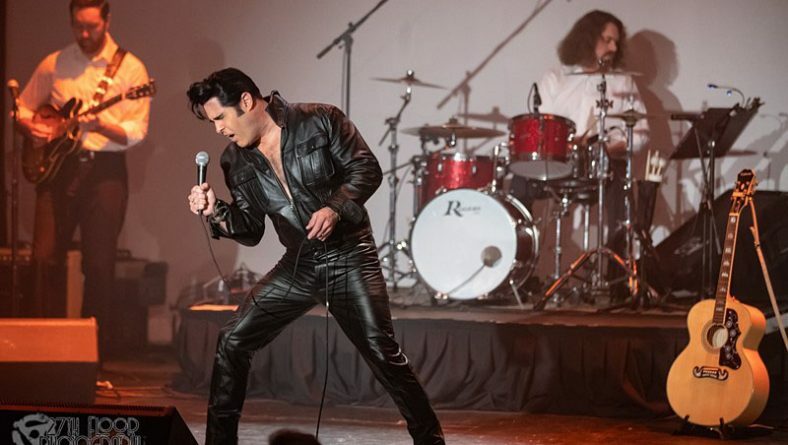 Upcoming shows at the Olde Walkerville Theatre include Bon Jovi Forever Tribute Concert (Feb. 16), Where There’s A Will Mini-Shakespeare Festival (Feb 22 to 24), and Green River Revival CCR Tribute Concert (March 9). 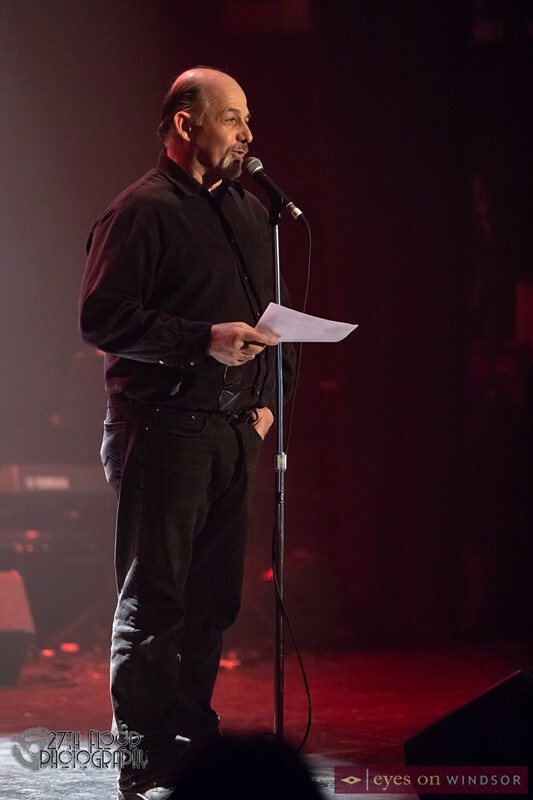 Live Production Group’s Mario Ricci (sound and lighting) introducing award winning Elvis Tribute Artist James Gibb at the Olde Walkerville Theatre on Sat. Feb. 9, 2019. Photo by Dan Boshart / Eyes On Windsor.